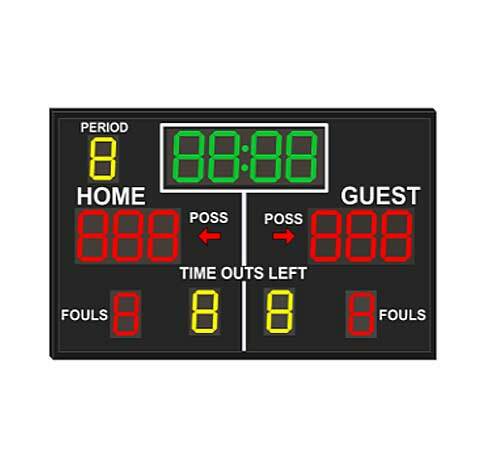 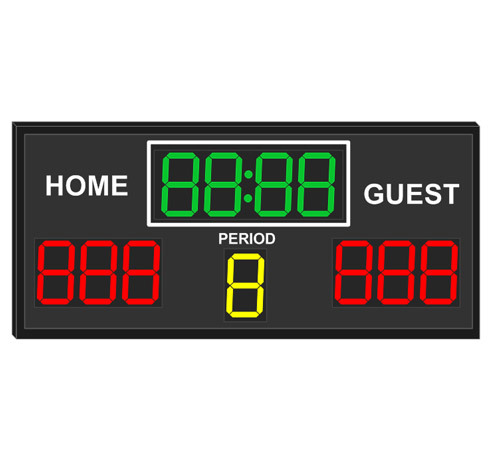 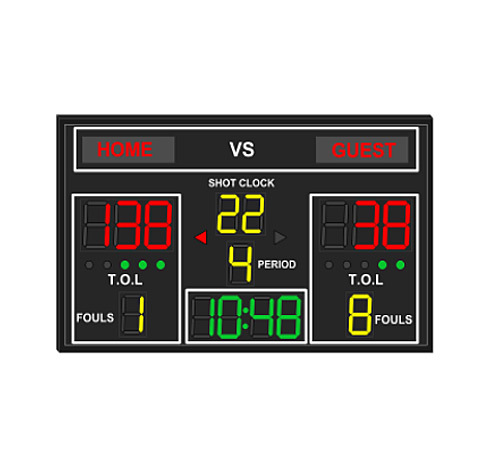 To meet the demands of different sports, Comsight offers a wide range of standard models and customized service to create the LED scoreboard that best suits your needs. 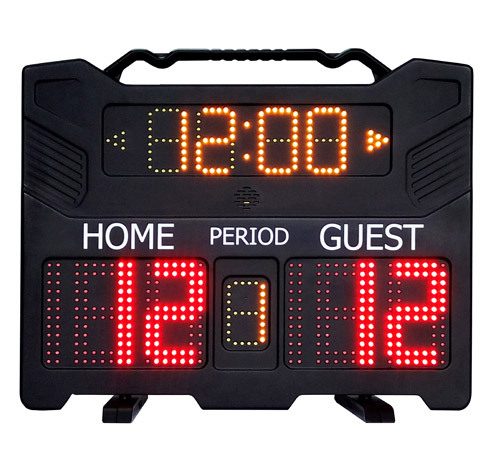 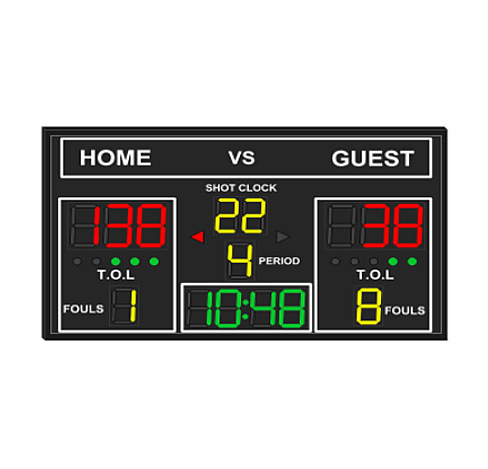 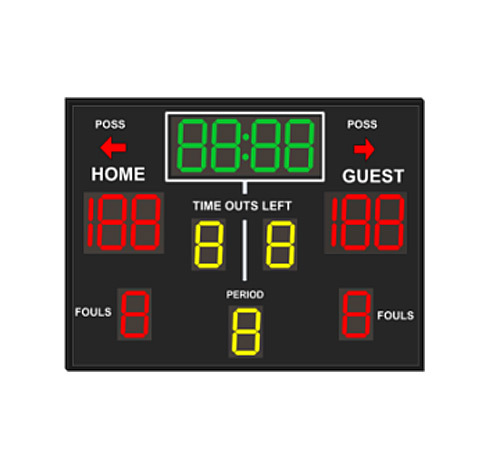 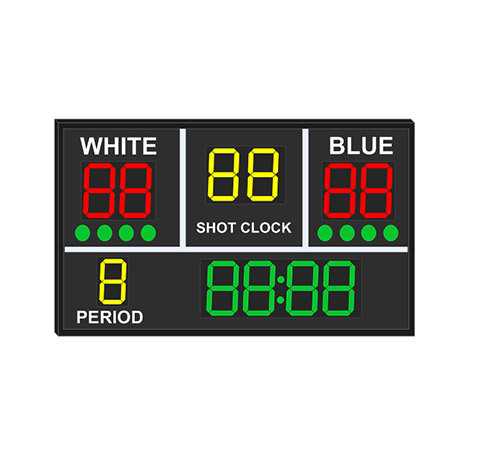 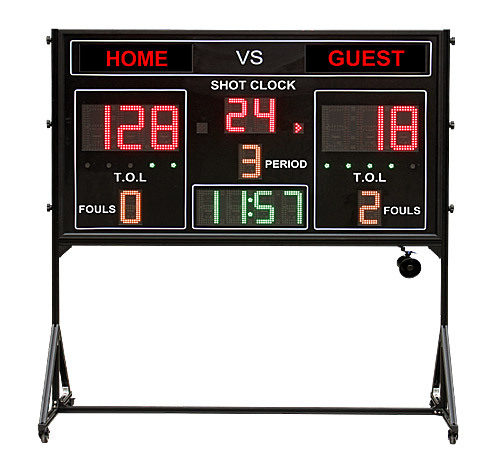 Comsight LED scoreboards feature easy-to-read clock and score digits, and additional information, that could make the sport events more excited and keep the players and fans engaged to have a great game-day experience. 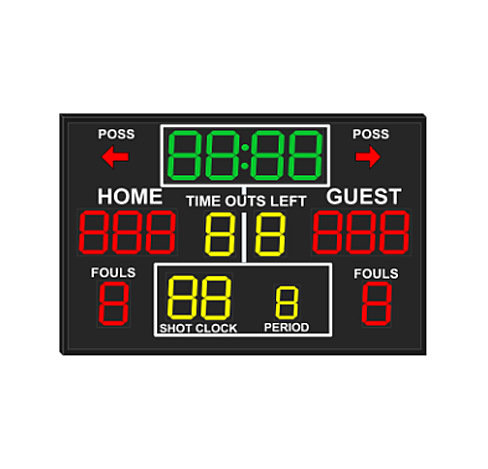 According to our experience and customer’s requirements in the past, Comsight would like to provide a list of standard models as below for your option. 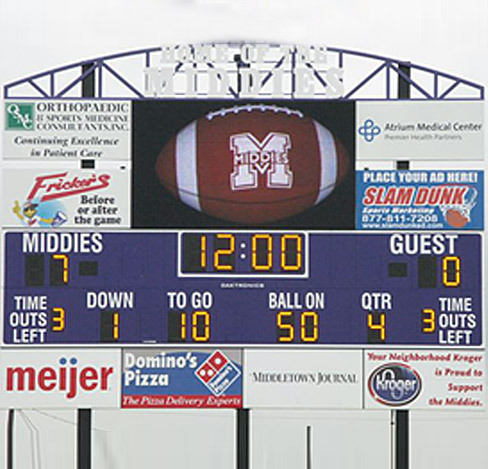 If you are searching for a more customized look, our skilled team would like to offer you any individual solution.